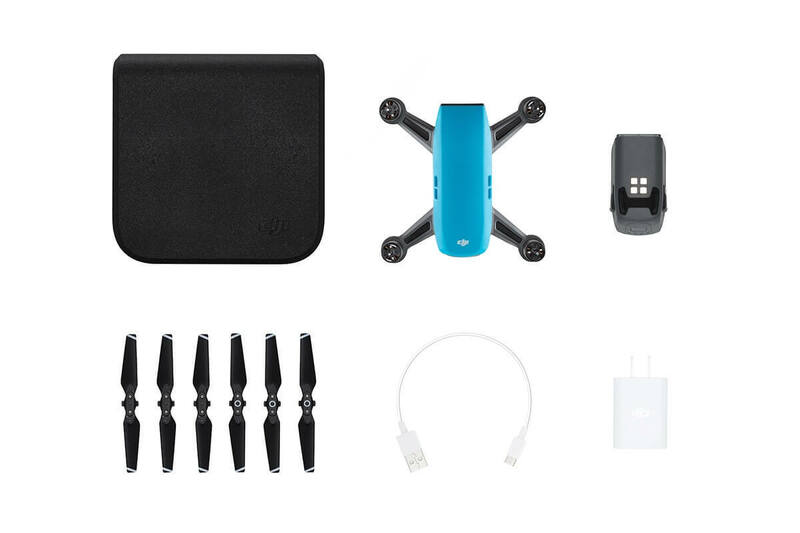 The DJI Spark brings you an easy-fly compact drone, packed with plenty of features. It might be a mini package, but you will have everything you need for breath-taking shots. Take the most exhilarating flight of your dreams for the perfect images and ignite your passion. Buy DJI Spark online and get free shipping Australia wide. The DJI Spark will set your dreams alive in a neat package. Get every shot you would like, from every angle you can imagine, in a professional format. You will love soaring high to gain a unique view in impressive detail. Despite its small price tag, this drone is full of intelligent features. 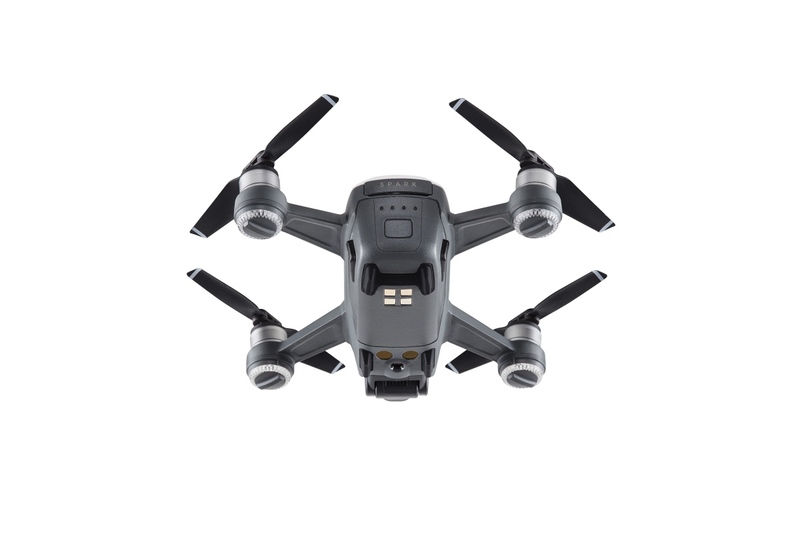 From smart flight control to a high quality camera and mechanical gimbal, it offers everything you need. 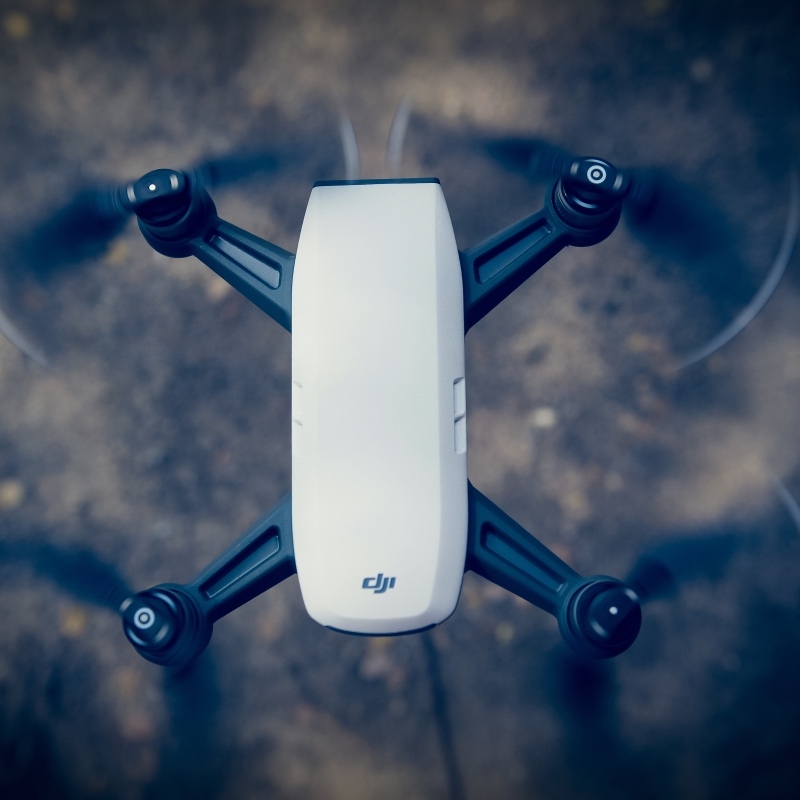 From stood still to hovering within seconds of switching on, you get more with the DJI Spark. 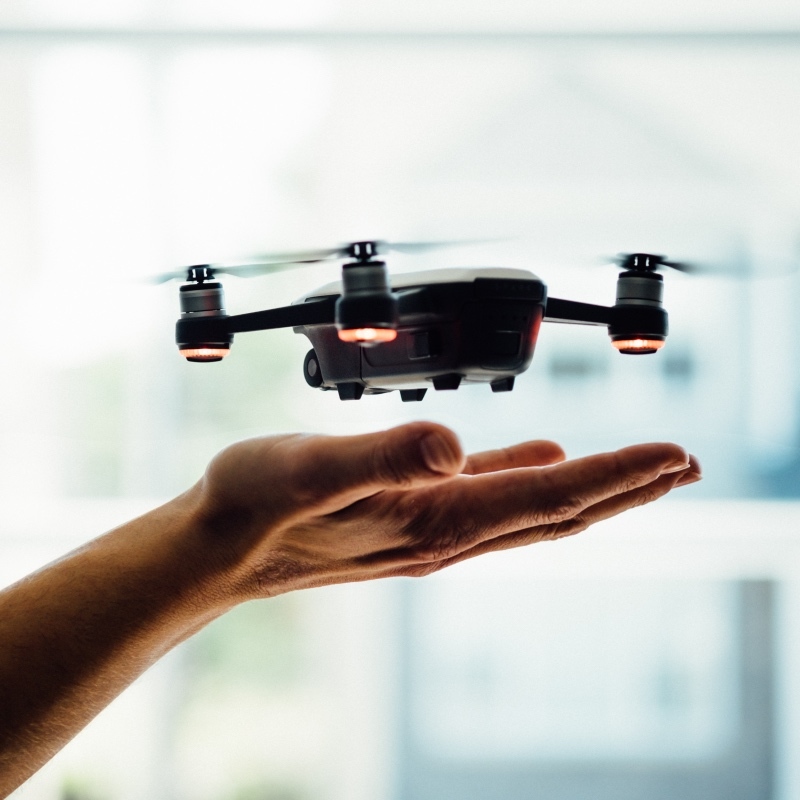 It can lift off from your hands like a butterfly, thanks to advanced face ware technology. The DJI Spark can be controlled entirely by hand gestures. Great for fun easy use or if you leave your remote controller at home. It is not just shots you can take with the DJI Spark. Cinematic standard videos are a mere tap away too. 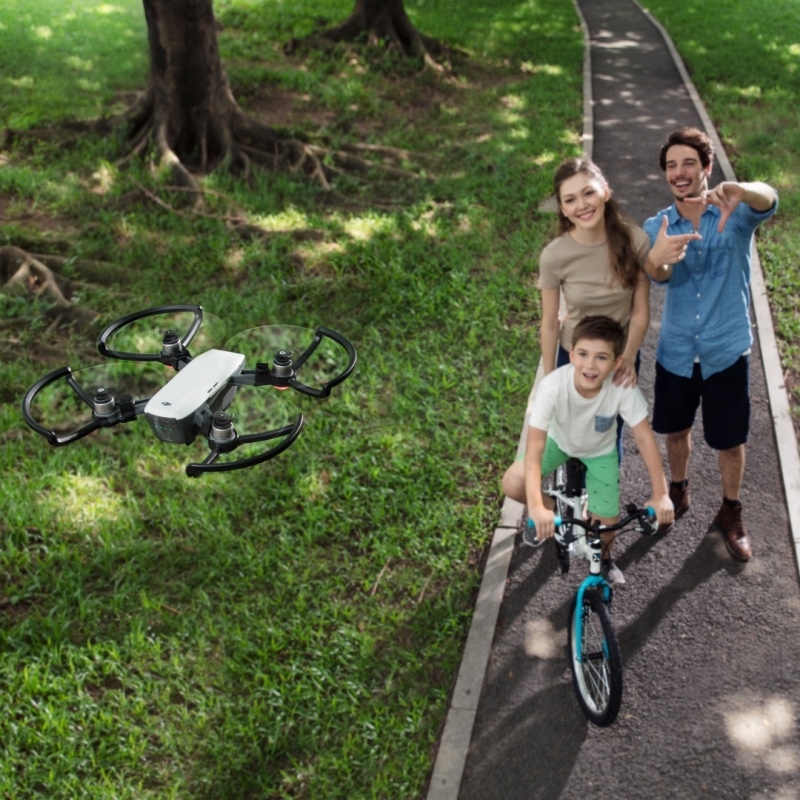 With intelligent flight modes, use the intuitive controls to meet your needs, no matter how demanding. Love social media? 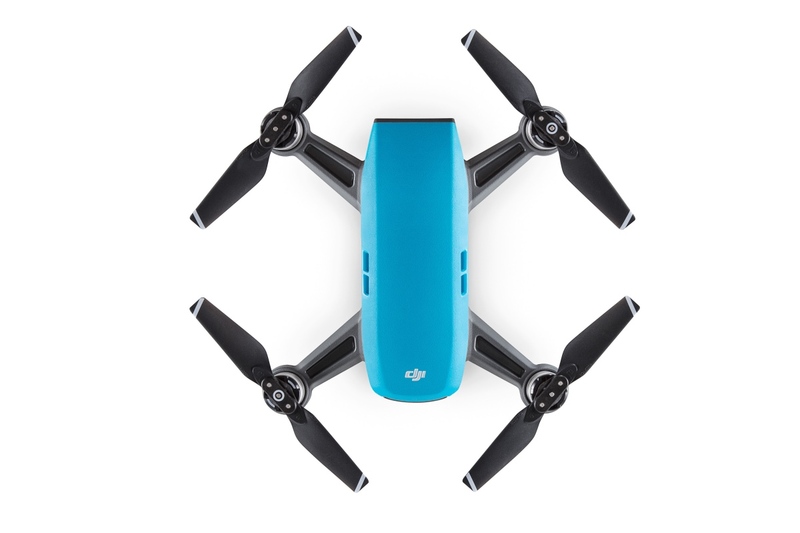 With the DJI Spark you can edit and share your photos so easily, and in record time. Extend the excitement direct to your friends and contacts. 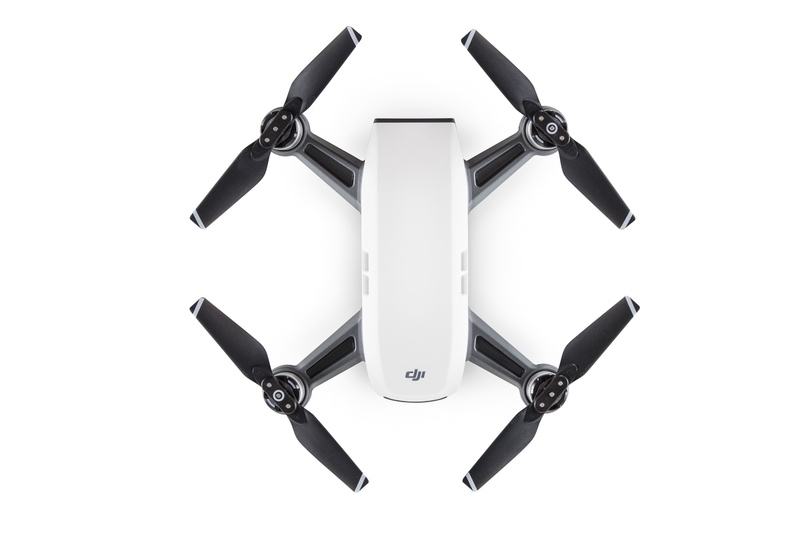 Ignite high performance and reliability when you buy the DJI Spark online with free shipping across Australia. A blur is just not acceptable in a photo. 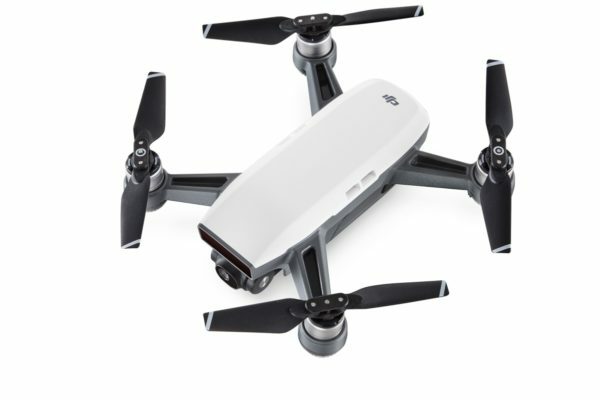 No need to worry with the DJI Spark’s 2-axis mechanical gimbal. There is a marked reduction in both shaking and rolling shutter effects thanks to the Ultra Smooth technology. Keep your shots sharp. You are aiming for crisp shots with high quality resolution. The DJI Spark’s camera with f/2.6 wide-angle lens, has a 25 mm equivalent focal length. The five elements of the lens are grouped to fit in a single compressed frame. For dense colour and clean shots, this camera is full of power. You might think that with such a small drone, your film will be less reactive. Well the 1/2.3 inch CMOS camera sensor gives you highly stabilised video at 1080p. Still shots are equally impressive at 12MP. You will see precise colouring and excellent sensitivity with the larger pixel. Get your professional video with a simple screen tap. Experience the ultimate in cinematic composition for excellent clarity you will love. With equivalent focal length the five elements of the lens are arranged into a single group that fits into a compressed frame. Your phone and remote controller can be left behind thanks to this neat technology. Clever recognition of gestures gives you control of the DJI Spark with no more than your hand. Perfect for selfies on the go, you can even use palm control for take-off. Track your preferred target in no time at all. 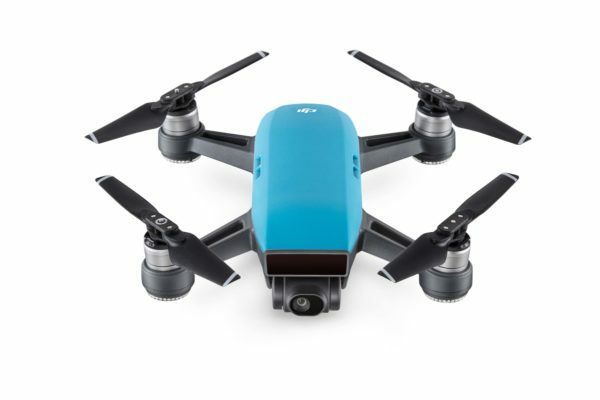 ActiveTrack is integral to the DJI Spark and recognises solo objects. It identifies their size and speed and tracks them for a high level of reliability and ease. Get that perfect shot in an instant with TapFly mode. A simple tap on your phone screen and the DJI Spark will fly right there. Both on the flight and at the location you can snap shots with your finger taps. All this while the sensors detect obstacles in flight, for enhanced safety. The ultimate aerodynamics within the DJI Spark fly with a minimal wind resistance. It demonstrates excellent stability thanks to the positioning of both camera and gimbal within the drone. 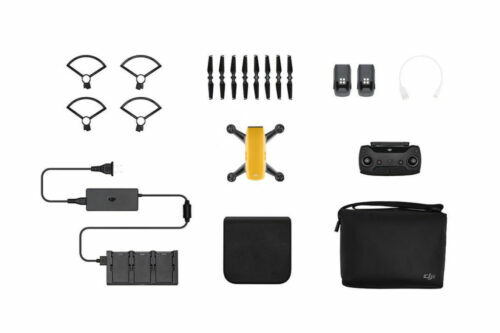 All this with a smooth and lightweight design throughout. In exposed areas there might be strong winds. It can maintain a steady course even at 31 mph when in Sports Mode. 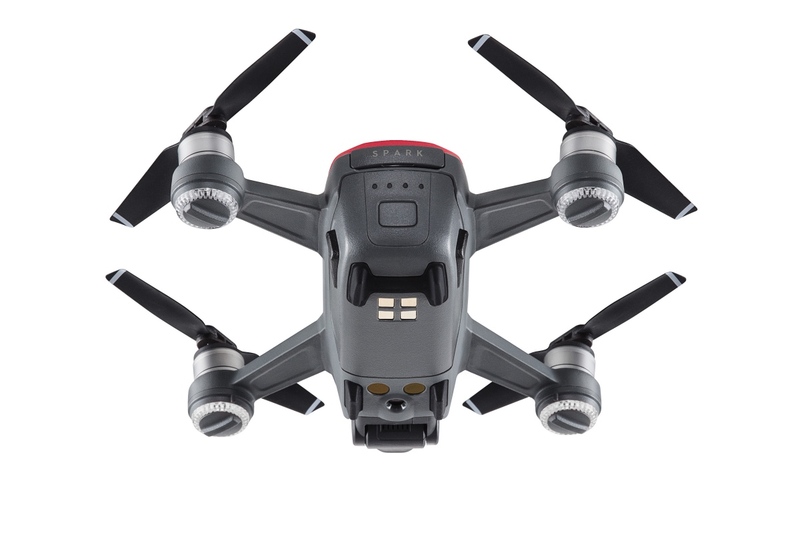 With the advanced flight control systems your flight will be full of interest. If you like to see 720p real-time video, then HD Wi-Fi allows you to view this. Inventive integrated technology works up to an impressive 2 km away. With a drone so small, you might be forgiven for thinking the flight time will be minimal. Despite the fantastic array of intelligent features, a full flight is almost 16 minutes long. Ample time to collect all the shots you need. If you have a need for speed and seek a thrill, then initiate Sports Mode. With automatic FPV mode direct to the gimbal, your camera moves as you fly, in harmony. Match them with an extra; DJI Goggles to enhance your view of the world. Brilliant shots in a mini package is all yours when you buy the DJI Spark online with free shipping across Australia. The Flight Autonomy system on the DJI Spark is something to be amazed by. Starting with 24 computer cores, it also includes the VPS, central camera, 3D sensors, and dual-band GPS. 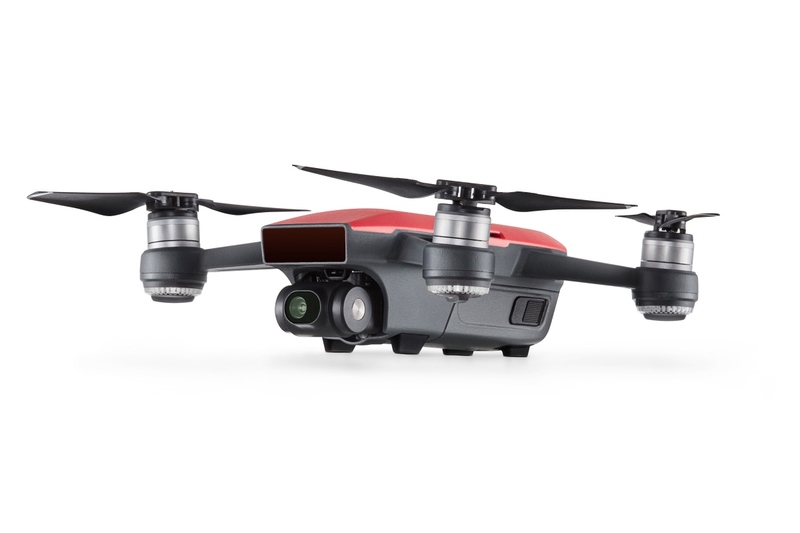 With the high-precision inertial measurement unit, they enable a powerful set of tools for accurate flight. The VPS assistance engages at 30m, with an ability to sense obstacles 5m away and safe landing engagement. 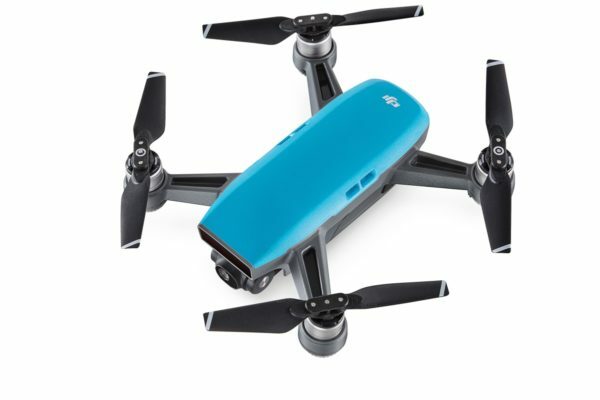 GPS signal is all that is needed for the DJI Spark to make a return flight to home automatically. When the connection is broken, or the battery is showing as low, just press the Return to Home button. It will return to the home point sensing anything that blocks its path. It uses images captured from the underside camera around the home point. These are then used intelligently as future reference points that offer a highly secure landing. Let the GEO system give you access to additional information where there is increased danger. If safety and security issues are probable, like near airports, you will have everything you need to be responsible and as safe as possible. Use all 12 of the intelligent protection functions to get the most out of your DJI Spark. The Li Po battery gives you enhanced density for premier performance. Battery life is estimated in real-time so you know exactly when to land it, for the safest flight.